September 2, 2018 AC Repair Information, Air Conditioning RepairJoe Sposa Jr.
Do you need to choose the best air conditioning professionals? With the tips we will show below, you’ll acquire the ability to focus on what is most important to choose the best services. Many of the challenges faced by owners of air conditioners are related with the fact that these units need to be in perfect condition every day of the year, which can be costly if there is no prevention with them. So let’s get down to business! Air conditioners are responsible for keeping the home cool during the warmer climates of the year. 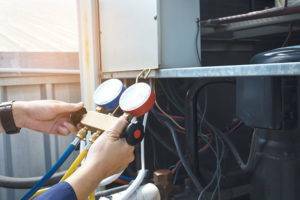 Air conditioning repair professionals in South Florida that are trained in working on these units are well versed in their complexity which helps be able to resolve any particular performance issues that could be present. People in most major cities are faced with an incredible number of professional options to consider. Many owners are unclear of what to consider when trying to narrow down their options and find the most suitable guidance available. 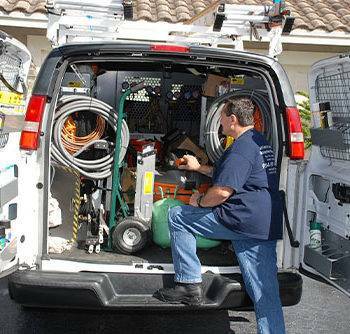 Choices with air conditioning repair professional in South Florida are usually made in a much more straightforward manner when various factors are weighed in. Consumers are initially encouraged to ensure that any warranty issues that may be present with the unit are carefully considered. Warranty protection is commonly offered from manufacturers and is designed to ensure that anyone can receive the most appropriate and affordable guidance required for their unit. Most coverage plans require specific providers to be utilized which are usually provided to consumers as part of making a hiring decision. People should also consider the manufacturer of the unit in question. Each brand of these complicated systems is known to use a unique set of processes and parts that require a specific amount of knowledge on the part of the professional to make successful repairs. People often discover that repair professionals are known to heavily advertise their certification credentials which help be able to make a safe and viable choice. Air conditioning repair professional in South Florida that offers the best response time is often able to generate the most interest. Response time is essential on multiple levels as it is used to help ensure that performance issues are resolved in the quickest manner possible. This is particularly important during the warmer seasons of the year when the system is heavily relied on. Homeowners should also focus in on the providers that offer some kind of maintenance program. Keeping the system properly maintained is essential in making sure that all functions are properly running and able to offer their intended purpose. Air conditioning repair professional in Davie-Florida that offer extended and affordable contractors helps owners keep their units maintained in an affordable manner. 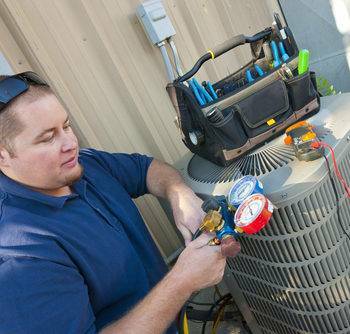 An air conditioning repair professional should only be chosen if they qualified to work on your air conditioning unit and should look for a NATE certified technician. NATE is the nation’s largest nonprofit certification organization for heating, ventilation, air conditioning, and refrigeration (HVACR) technicians. NATE tests represent real-world working knowledge of HVACR systems and validate the professional competency of service and installation technicians. 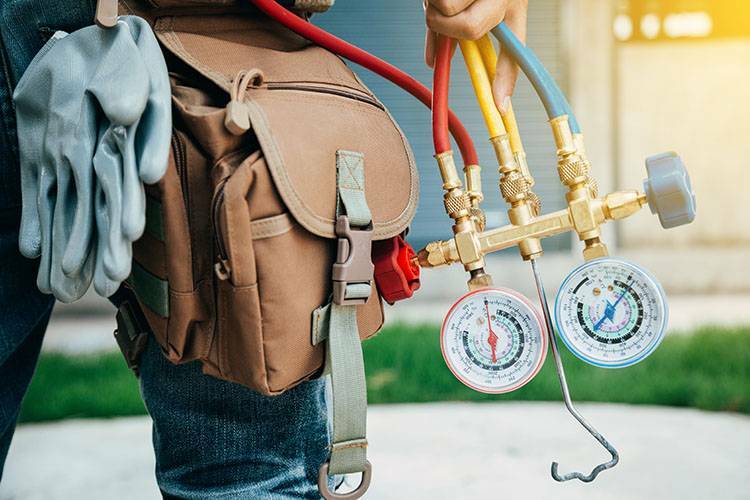 Home and business owners choose HVACR contractors who employ NATE-certified technicians to get repairs done right – the first time. 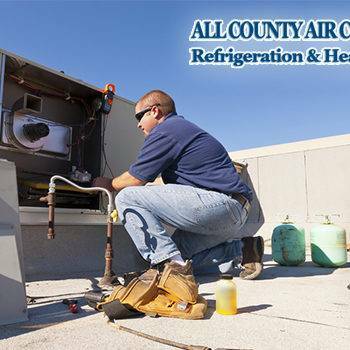 In All County Air Conditioning, Refrigeration & Heating Company we provide excellent customer service. We diagnose any problems you have with your existing system, and if needed recommend a new high-efficiency air conditioning system for your home. We service and offer all brands of equipment that is best suited for your home and comfort as well as your wallet.